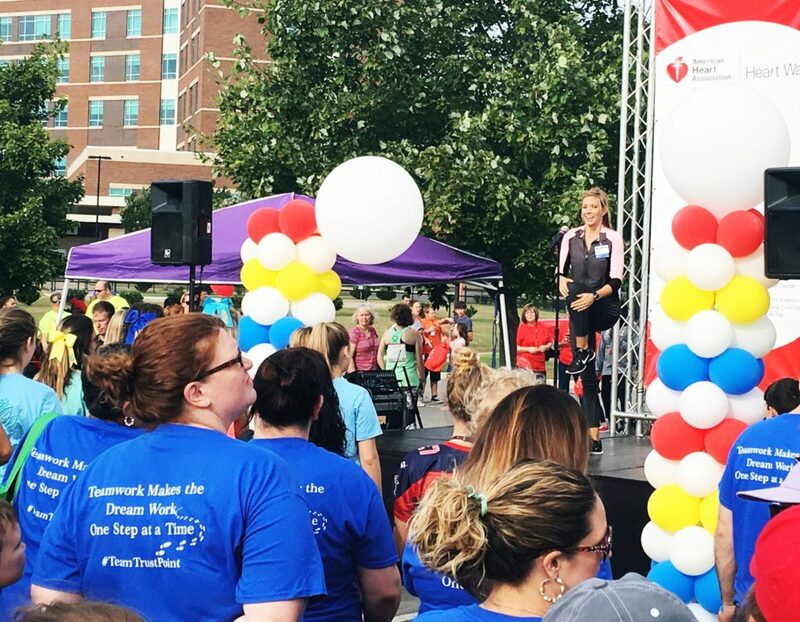 It was such an honor leading the ‘Pilates style’ warm-up this weekend for the American Heart Association Rutherford Co Heart Walk! 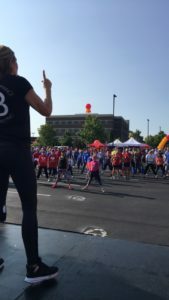 We had a great turnout and beautiful weather. 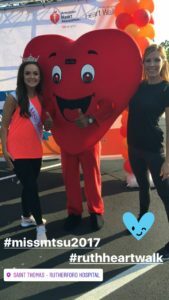 MISS MTSU, A Big Heart, & Me!! 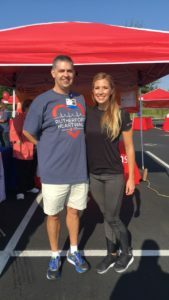 This entry was posted in Uncategorized and tagged American Heart Association, CPR, Heart Walk, Middle Tennessee State University, MTSU, Murfreesboro, Murfreesboro events, Murfreesboro gym, Murfreesboro personal trainers, Nashville, Nashville Fitness, pilates, Rutherford County, St Thomas Rutherford Hospital, stroke, stroke survivor, Wellness Center on September 10, 2017 by admin. 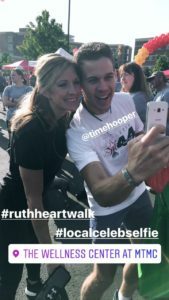 It was such an honor to participate in the Rutherford Heart Walk and represent St. Thomas Rutherford Hospital Wellness Center this year! 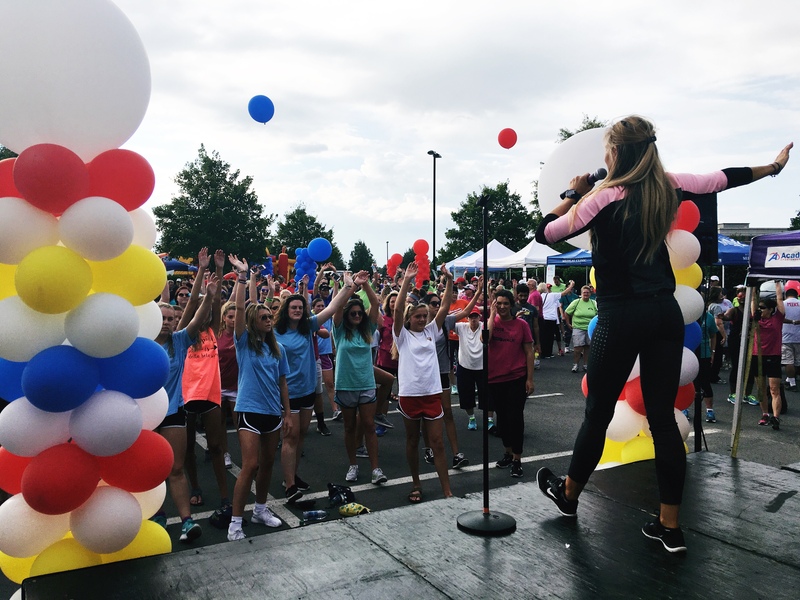 I led the warm-up for the group and they were all so awesome, energetic and so happy to be there!!! 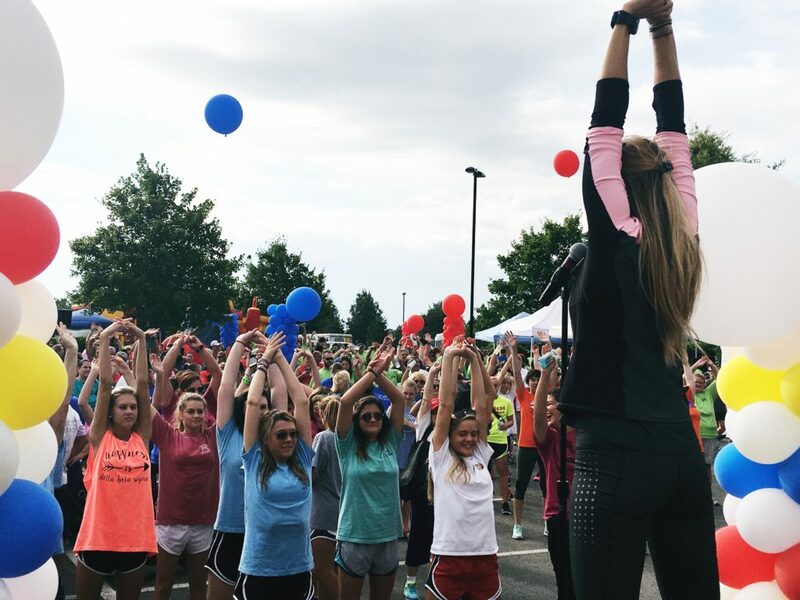 We had beautiful weather and it was just a great day to be active for a great cause. 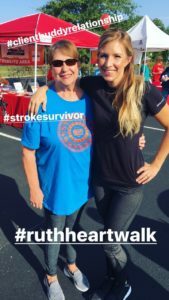 This entry was posted in Nashville, News and tagged American Heart Association, heart disease, Heart Walk, Memorial Hermann Wellness Center, Murfreesboro events, Murfreesboro gym, pilates, Rutherford Heart Walk, St. Thomas Hospital, Tye4, warm-up on September 20, 2016 by admin.